Marriages are made in heaven and performed on earth; the auspicious event of two souls coming together is celebrated with customs dating to the historical civilization of the mankind. The rituals may be different, however, the ethos of the institution of marriage remains untouched all over the world. Since the beginning of our childhood days, we learn about how indispensable a life partner is in all of our stories of the coming tomorrow; We at VR group believe in solemnly establishing the foundation of your marriage into a dream fulfilled. Our exceptionally skilled staff and skilfully carried logistics have the experience of creating more than a hundred life lasting memories of marriage events. From the shores of India, China, Latin America, South & North America, United Kingdom, Korea and the other Asia Pacific countries we have the right expertise and more importantly the heart full of esteemed love and perfection to fulfil all the cultural, essential and customised requirements for your wedding celebrations and passages. 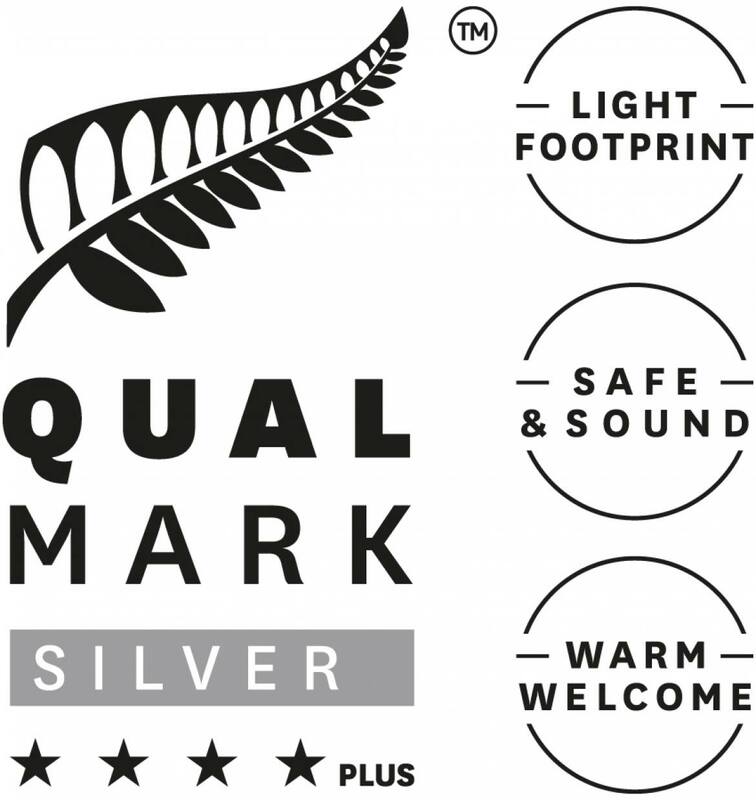 The VR Rotorua Qualmark Four Star plus resort is based on the shores of the well-renowned lake Rotoiti; a fifteen minutes’ drive from the center. Our magnificent surroundings, provide the perfect getaway destination for your weddings and pre/post ceremonial functions. Our resort is well equipped with all the modern amenities for the most thrilling and luxurious experience of a lifetime. Come join our hands as we pledge to make your ceremony a most auspicious celebration. We recently received a blog entry from a fan and have immediately shared it here. Thank you Akriti from Mumbai, India. We appreciate your views and look forward to seeing you soon. Recently my husband and I attended a grand destination wedding. While watching the bride and groom, I couldn’t help wondering. what if we had to do it all over again. Where would we have our dream destination wedding? Then, while I was casually scrolling through Instagram I hit upon the perfect place! Take a look at VR Rotorua Lake Resort in New Zealand. or #VRRotoruaLakeResort on Insta. I am absolutely certain that there cannot be a more romantic venue. I just have to close my eyes to imagine the setting sun; my partner and I standing together; close family and friends surrounding us. The scene is of course framed by the spectacular Lake Rotoiti. I was instantly drawn to the location. Such beautiful luxury. With enough rooms to accommodate everyone. An outdoor heated pool and a spa. Who could ask for anything better! Keeping so many guests entertained between wedding functions would be a breeze – the surrounding areas have much to offer, so the bride and groom can forget all their ‘entertaining guests’ worries. The bride and groom get to experience a complimentary night in a very stylish bridal suite that overlooks the lake. The in-room bar and the special breakfast organised in the privacy of the room sounds heavenly. Very thoughtfully they even offer late checkout!! They even go a step further – and this is where I would give them a five on five; an experienced wedding planning team can take care of every little detail. We have been married for six years and i think we may just visit VR Rotorua, on our Tenth Anniversary. 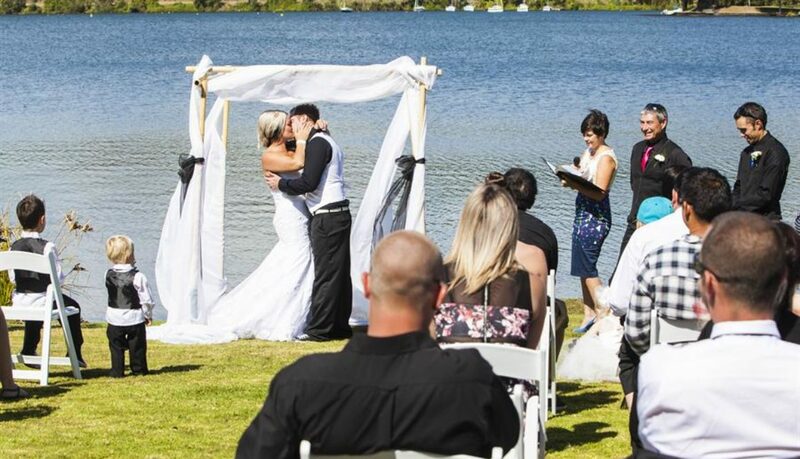 I would love to plan a ‘renewal of vows’ party on the grassy banks of Lake Rotoiti, amidst our loved ones and say, “I do” – all over again!